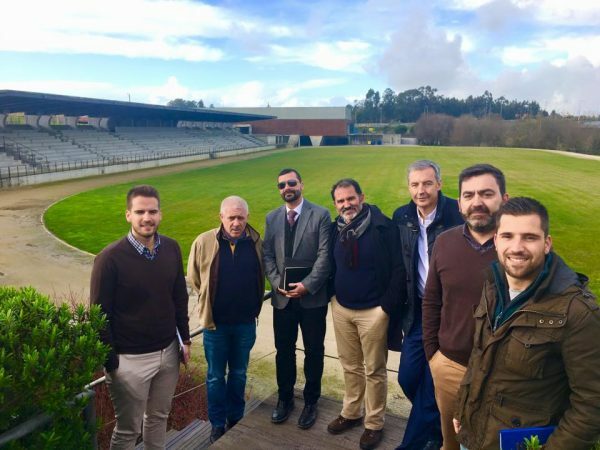 The AGROLYMPICS 2018 will be held in Portugal, in the beautiful Porto region. AGROS will host the games in their fantastic facilities, simultaneously with Agrosemana, one of the biggest agricultural fairs in Portugal. AGROS is a milk producers cooperative that has been the host of the last two editions of the “domestic” Portuguese Agrolympics. More details will be provided before the EUROPEA GA Meeting in April. Please share this information and bear in mind that the 31st of May is the registration deadline!